See our ebay shop for our range of watersports equipment. 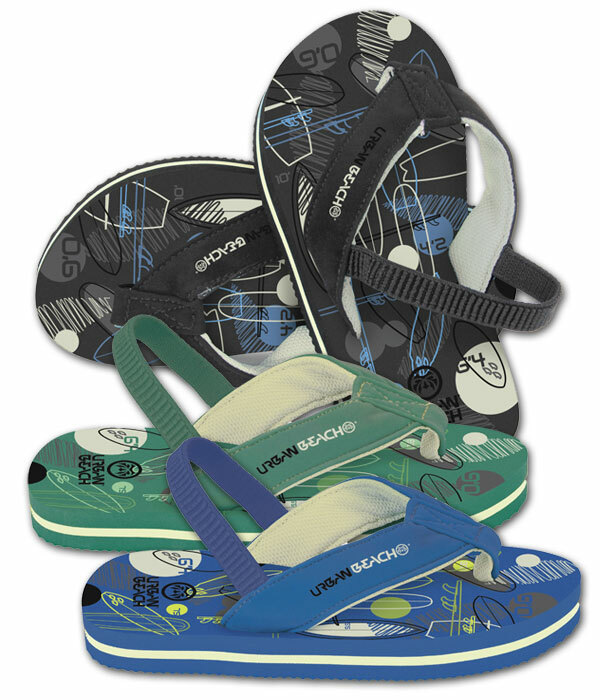 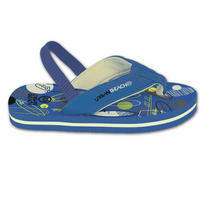 Urban Beach Boards Kids Flip Flops have a comfortable and thick multi-coloured sole and are perfect for the beach and leisurewear. 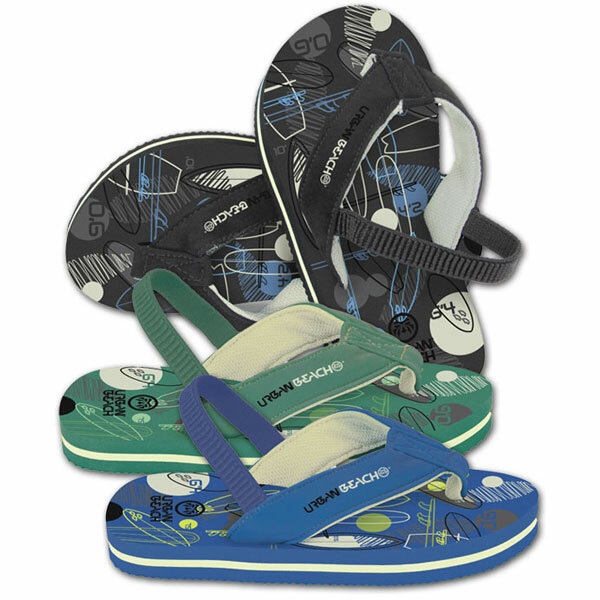 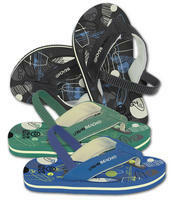 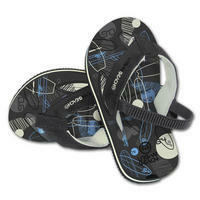 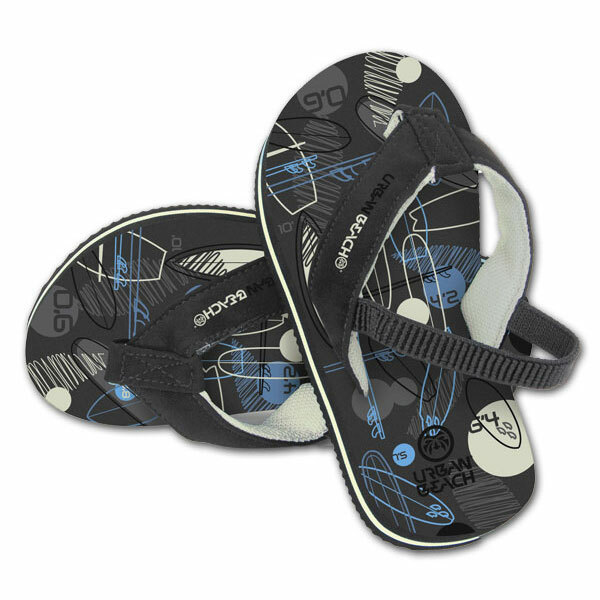 The Boards Flip Flops are available in the three colour-ways of Charcoal, Blue and Green with a wide and comfortable colour co-ordinated fabric foot support with extra heel support.